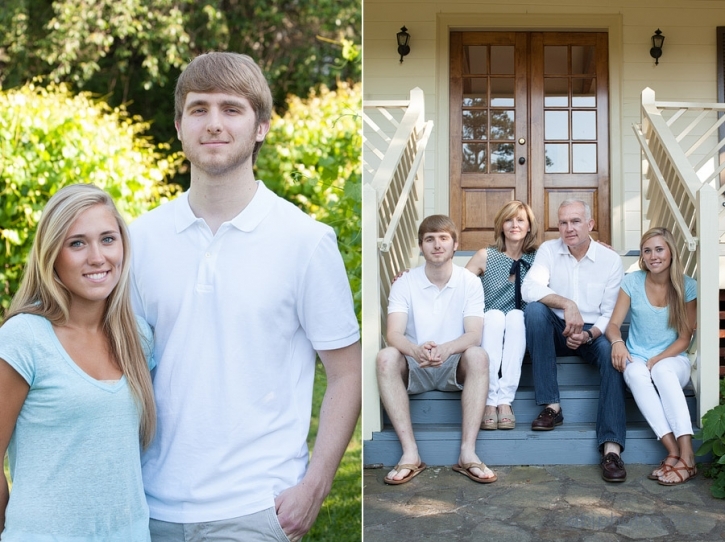 Recently I met with the Ruland family near Milton High School for their family photo session. 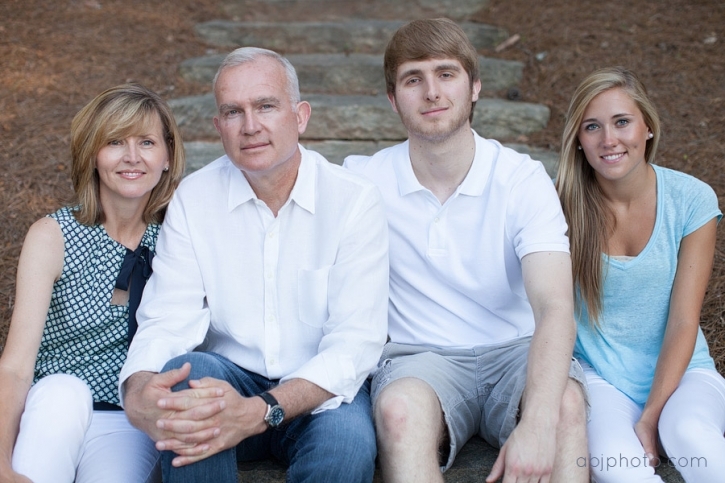 It was an amazing afternoon to have family portraits taken outdoors! 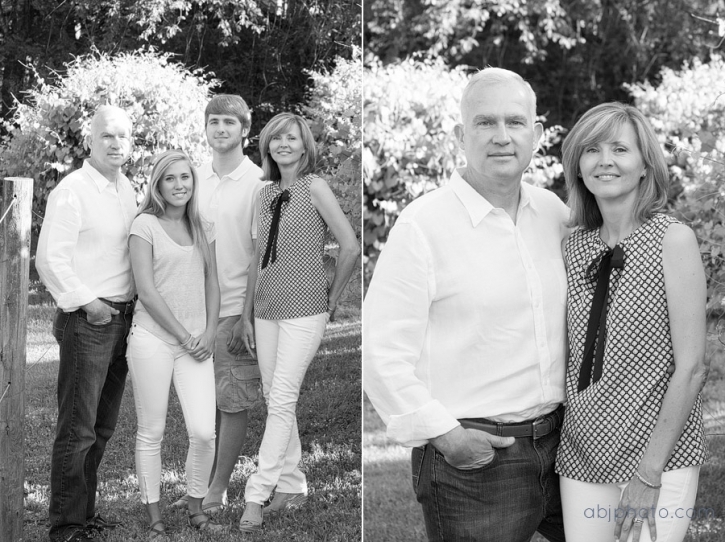 I loved getting to know this sweet family, and I am so excited to show you a few favorites from our session! At the entrance to their neighborhood is a beautiful vineyard and garden space. This was the perfect location for portraits! The sun was very strong that afternoon, but I had some fun playing with the light to create some unique images, I think it adds dimension to the photos that only a southern afternoon can provide! Thank you so much to the Ruland family for spending your afternoon with me! To find out more about how to schedule your family portraits please click on the EMAIL ME button above for more details and booking information!